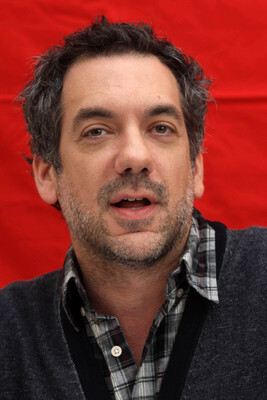 Todd Phillips is the comedic writer-director behind Road Trip and Old School. Born in Brooklyn in 1970, Phillips has won praise after only a handful of films. Phillips is at the helm of two films based on popular '70s TV series, Starsky & Hutch and The Six Million Dollar Man.